When you have a house for sale, you need to make it appealing to potential buyers. After accomplishing time-consuming and expensive repairs and choosing a realtor, focus on the smaller tasks like prepping your home and planning for an open house. These final steps are vital to enticing buyers to make an offer, so you want to get them right. Our tips will help you do just that. It’s common for people gearing up to sell their homes to complete expensive projects like replacing a roof or windows or adding a powder room. But, the small details also are critical when it is time to start showing your house or planning an open house. These are the finishing touches, and you want to get them right to make your home appeals to as many buyers as possible. First, polish your curb appeal. Depending on the time of year, you should mow your lawn, trim your trees, prune your bushes, weed your gardens, and plant flowers. You also should sweep your walkways, driveway, and porches. Make your entryway pop by adding house numbers or hanging a pretty wreath. Draw buyers’ attention to your front entrance by adding some colorful potted plants. It’s also a good idea to scrub your siding and use a hose to remove dirt and debris from sidewalks, your driveway, and the front of your home. Getting rid of winter dirt and grime or pollen in the spring and summer will make your home appear fresh and clean. Then, add a welcome mat to your front porch for the final touch. Believe it or not, some people are not too thrilled about dogs. And, if those people are home buyers who see dog dishes, a dog crate, or your favorite four-legger in your home, you may lose out on a potential offer. That’s why you need to remove all traces of your dog when you prepare for an open house. Begin by removing all dog waste from your yard. Get a basket for dog toys so you easily can transport them before the open house. Make sure you rid your home of any pet stains or odors. Then, do a final cleaning to remove pet hair and food crumbs. On the day of the open house, make arrangements with a pet sitter or dog boarder so that you know your dog is well cared for while strangers are in your home. Be sure to take his toys, food and water dishes, and leashes with you. 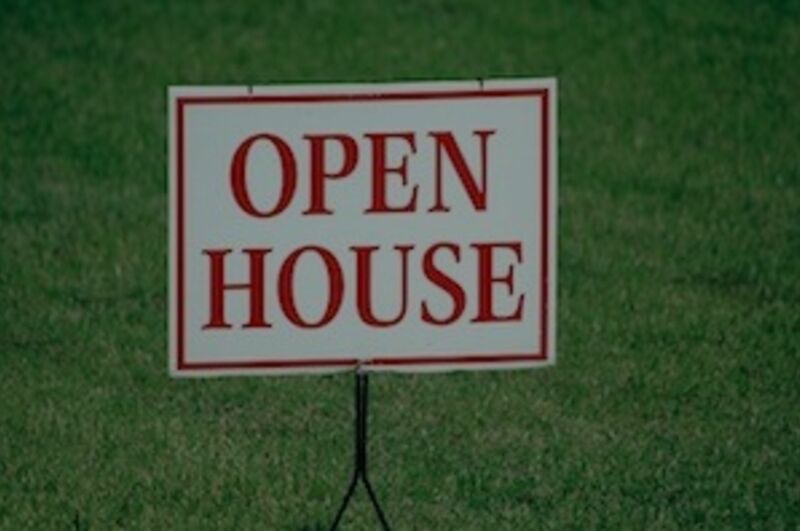 When you’re at the point of hosting an open house, you’ve likely already decluttered and depersonalized your home. If that process involved putting things in closets and your basement, though, you need to make sure these spaces are organized for the open house. The last thing you want is for potential home buyers to realize that you’ve crammed everything into these spaces and then worry that your home is not large enough for their belongings. To increase the appeal of your storage space, use shelving and containers to organize your things. Get as much stuff off your basement floor as possible because potential buyers may think you are hiding water stains or other signs of a wet basement.The Family Handyman recommends using double-decker shelves and storing things vertically to use all available space. When it comes to organizing closets,HouseBeautiful recommends using a boot organizer to prevent them from toppling over. You also can use specialized hangers to hang pants that take up too much room in your dresser drawers. You also can use the double-decker idea in a closet by adding a bar or hook system to double the space in your closet. 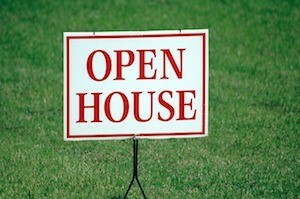 With some planning, cleaning, and organizing, you can prepare your home for a successful open house. Be sure to spend some time improving your curb appeal. Then, clean your house and remove all traces of your dog inside and out. Finally, organize everything, including your storage spaces, to entice buyers to make an offer.